How to program a surveillance system? 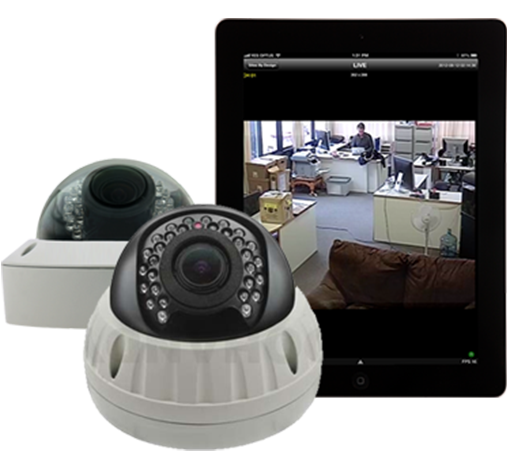 Home → CCTV Surveillance Systems For Business → How to program a surveillance system? Unlike installing, which focuses more on accommodating the needs of users, programming an alarm system attend to the wants of users. During programming, more personalised activities such as when the alarm can be turned off, how will users be notified during emergency, or the kind of data a control panel can provide etc., are made available. Generally, the control panel should come with such buttons. For examples, the button which enables users to go back to the main menu, the one which exit the main menu, and also a scroll button for viewing and choosing menu option. The trio tend to appear on the lowest row of the number buttons. Furthermore, the control panel should permit two kinds of tests, one known as the “walk test” which checks each detector to ensure they work in the correct manner. The other known as the “alarm test”, for setting the criteria for alarm to go off. Other information such as date, time, and surveillance zones should also be promptly set so that accurate details can be provided during emergency. It is a common practice to have four codes in one system. These codes include two user codes, a duress code, and an engineer code. Each of these codes are usually made up of four digits. Sometimes, certain alarm system will also need users to build a particular program system. Program system means the amount of surveillance given to each zone at different times of the day. For example, program one may be the full set of programming required when users are not around, while program two maybe a night time surveillance, and program three be the surveillance when users are at home etc. After the surveillance system had been set up, never forget to review the control panel so that users are familiar with the entire set up and will not be surprise by any unexpected happening. It is also important for users to acquire some basic knowledge such as setting and un-setting the surveillance system, so that changes and adjustments can be made as and when they want. Certain control panel also enables users to set up event log, as in circumstances in which the alarm is triggered. This is to do away with additional check when alarm is activated, as the trigger will be directly reflect on the control panel via event log. Programming can be rather demanding and sometimes, it is not surprising that two or more experts are involved for installing and programming. Hence, when in doubt, do remember to contact relevant agency for suitable advice.